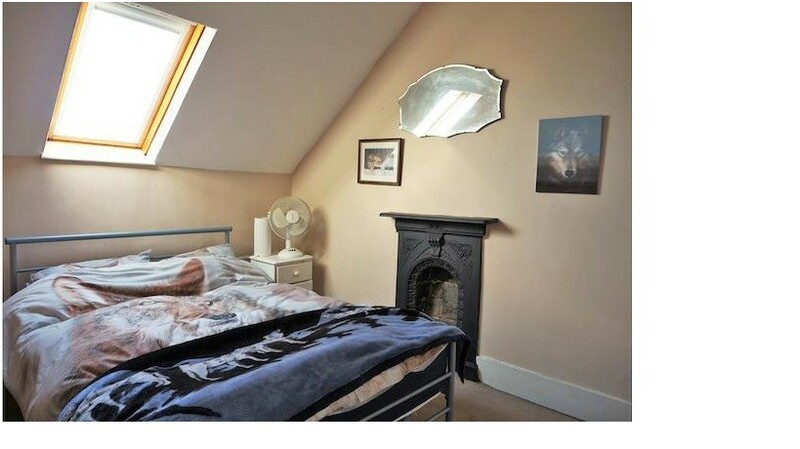 We have a double room to rent in a 5 bed house, close to the university. We have a small double furnished attic room. 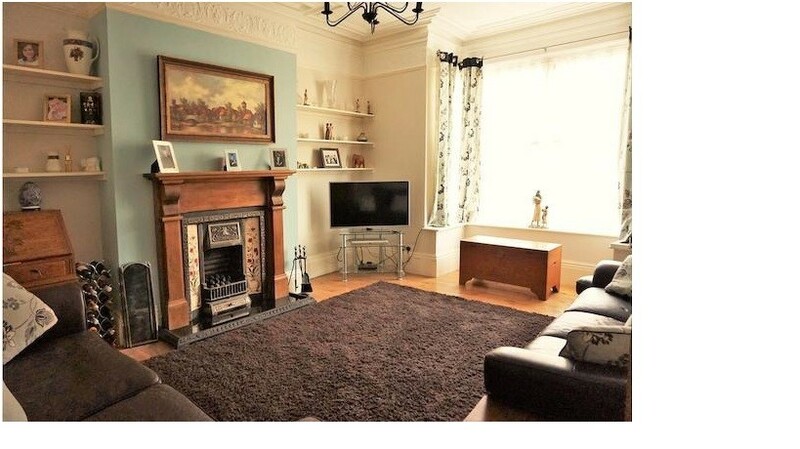 We have recently bought the house (5 bed) and have just moved into the property. In the house there will be, myself (teacher- 23), my sister and her boyfriend (uni students- 19&20) and potentially another uni student. 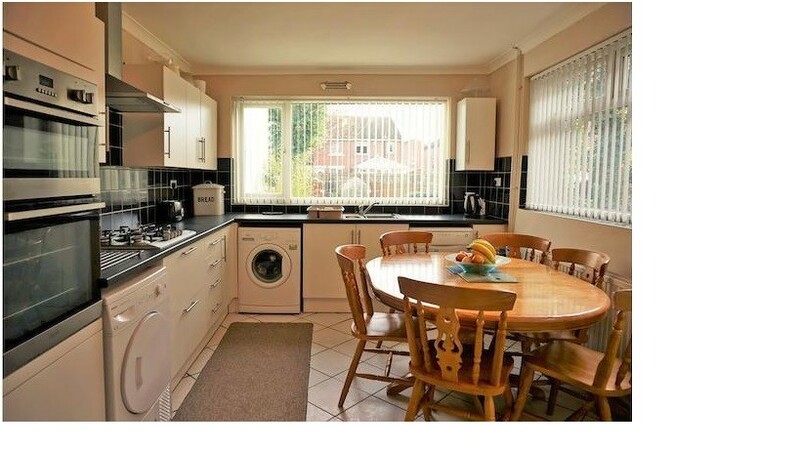 The house has 2 reception rooms, large kitchen and garden, on street parking and is close to the university. The smaller room will have a single bed and appropriate furniture.